Great, affordable home with smart floor plan! 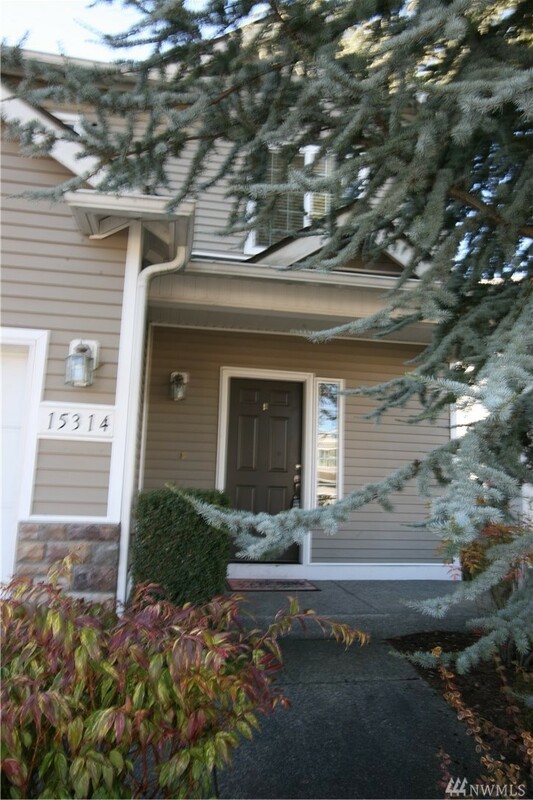 3 Beds, 2 Full Baths & Laundry ALL upstairs - convenient! A perfect Great room with Dining area, fireplace, large windows, sliding door and all open to a well designed Kitchen. Yes - Half bath - main floor. This really works! The deck with built-in benches transitions to a big, level, fully-fenced backyard. Very nice, gated community with park. No through traffic in this cul-de-sac neighborhood. Come see for yourself...this one's ready for you!